High quality transparent vellum from Pixie Press, depicting "Animal" themed quotes and sentiments. Superb for scrapbooking or cardmaking projects. Colour them in, or leave them just as they are. Sheet measures approx 215 x 280mm. High quality transparent vellum from Pixie Press, depicting "Father" themed quotes and sentiments. 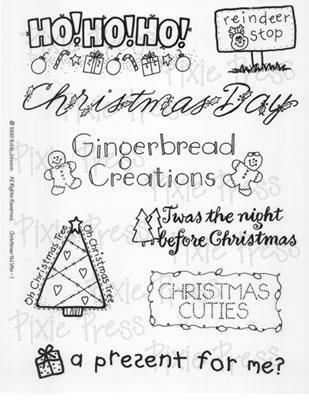 High quality transparent vellum from Pixie Press, depicting "Christmas" themed quotes and sentiments. High quality transparent vellum from Pixie Press, depicting "Teen Girl" themed quotes and sentiments. High quality transparent vellum from Pixie Press, depicting "Baby Girl" themed quotes and sentiments. High quality transparent vellum from Pixie Press, depicting "Baby Boy" themed quotes and sentiments. High quality transparent vellum from Pixie Press, depicting "School" themed quotes and sentiments. 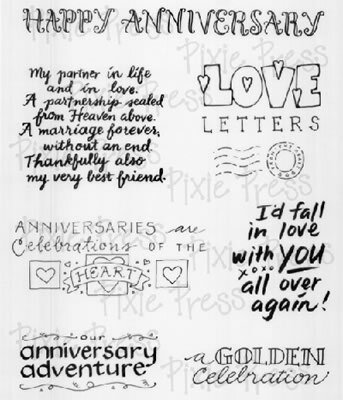 High quality transparent vellum from Pixie Press, depicting "Anniversary" themed quotes and sentiments. High quality transparent vellum from Pixie Press, depicting "Little Boy" themed quotes and sentiments. 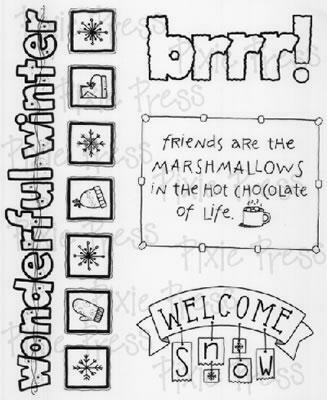 High quality transparent vellum from Pixie Press, depicting "Winter" themed quotes and sentiments. High quality transparent vellum from Pixie Press, depicting "Travel" themed quotes and sentiments. High quality transparent vellum from Pixie Press, depicting "Retirement" themed quotes and sentiments. High quality transparent vellum from Pixie Press, depicting "Gardening" themed quotes and sentiments. High quality transparent vellum from Pixie Press, depicting "Nature" themed quotes and sentiments. 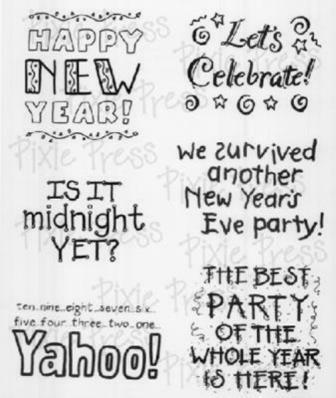 High quality transparent vellum from Pixie Press, depicting "New Years Eve" themed quotes and sentiments.